← Confessions from a Cul-de-Sac. I would argue that Streetcars or transit or roads don’t create markets, they extend them. There are existing markets in regions usually at the core. And what happens when you create transportation infrastructure is that you’re connecting a place to another, it doesn’t just pop out of a cornfield. This was what happened in the South End. If the light rail line created markets, then there would be more development down the line. But instead it stops at about Scaleybark. 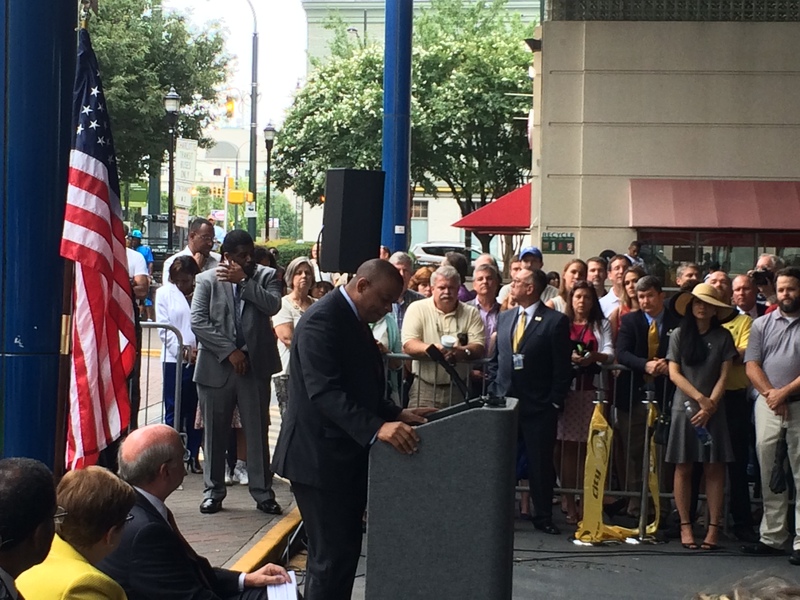 The streetcar will be helpful, but it needs to provide access in a fast manor to those markets. As it exists now, it’s in that window. I fear however when it gets further out it won’t provide that benefit, and the development won’t come as easily. This is why we need a variety of transit types on our corridors that allow us to make 15-20 minute trips to places where market exists and that people want to go. Great comment and some good points. Thank you! The problem I have with the streetcar is its reliance on rails which doesn’t allow it to move around an accident or car parked on the track – it has to wait and then backs up traffic. Also there was already a bus that ran on that route (which could avoid obstacles and took fares). I still don’t get the no fare thing, unless that is going to change, they could have just used one of the Gold Rush “trolley” buses without having to add tracks or electrical lines. The new trolley has a “wow factor” for now, but when that wears off, is it really any better than just using a Gold Rush bus? A lot of the arguments you used for the trolley were based on the Lynx – which is altogether different other than riding on rails. 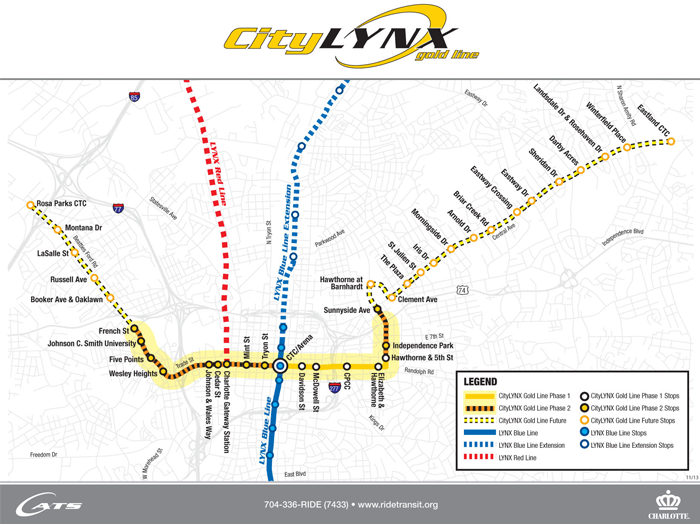 Lynx has dedicated rail lines and does not share “the road” with cars (other than crossings) so it doesn’t have to get around accidents or cars parked in the way or pedestrians walking across all parts of the streets or bicycles. I’m all for light rail, but this trolley seems like it’s just there for the “wow factor” and not because it improves a bad travel situation or is a good investment of money (to make money or cover its own cost). Hi Rob! Thanks so much for reading, and I very much appreciate your comment. So, the argument I made in the post was that the streetcar isn’t for transportation purposes as much is its for economic development. And investment has proven to follow rail of all kinds, including the streetcar and light rail. The argument I made was actually based on streetcars in other cities and how development has followed their lines, as well as, a ton of data showing the relationship between economic investment and streetcars. 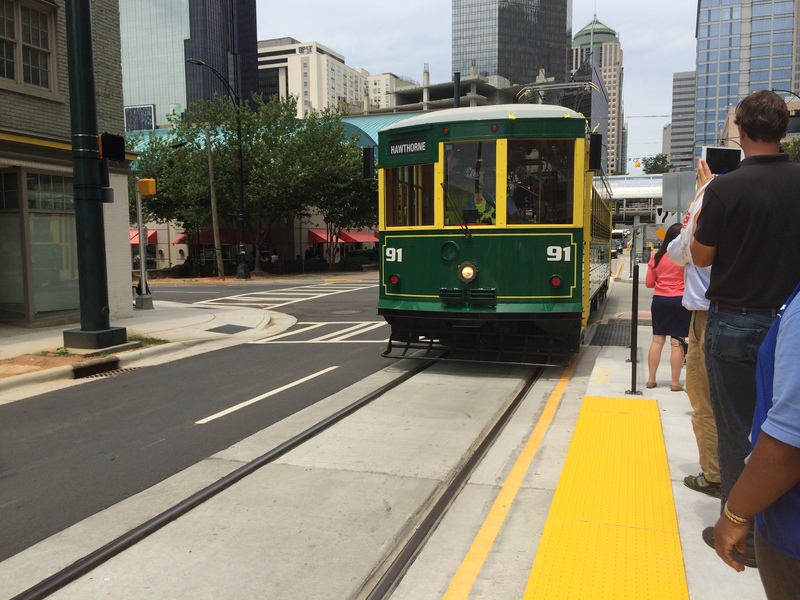 In fact, there has already been significant investment along Elizabeth Avenue in Charlotte based completely on the streetcar. So no, streetcars are completely different than the bus, or gold rush – those two are purely for transportation alternatives and neither will have any effect on development or investment along the route. The fact that the investment of rail is made in a permanent fashion, gives investors the assurance to invest along the streetcar route. Hope that explains my post a little better. One issue that isn’t mentioned is that the streetcar doesn’t have the stigma of being ‘poor people transportation’ that the city bus may have. It’s also pretty expensive, so Bus Rapid Transit (BRT) options are often more appropriate choices. 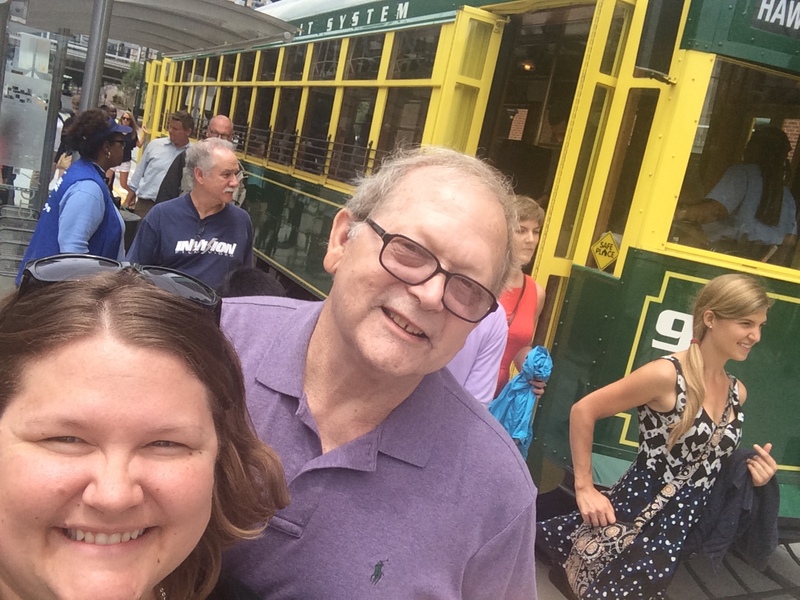 Having said all this, a streetcar is somewhat of a fun retro novelty that can function well in tourist heavy districts.